As an avid traveler, from an early age, my goal was to visit at least one country on every continent. So when it came time for another family vacation, I knew that I wanted to make Africa my next destination. Everyone was always raving about Egypt, and while I wouldn’t mind going there, I felt like doing something else. Something nobody that I knew even talked about. 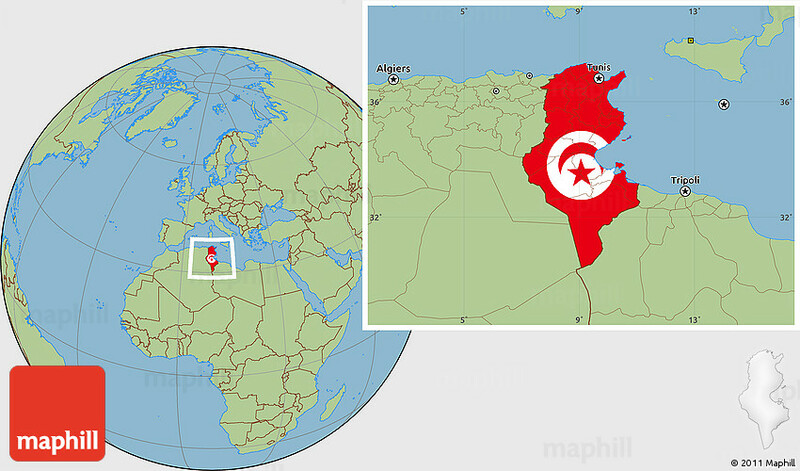 This is how Tunisia became our destination. Let me tell you right away – the culture shock was real. But let me start from the beginning. Our resort provided great entertainment all day long (ex. : various aerobic classes by the sea) until the late hours of the night (ex. : men walking on broken glass, laying on boards full of nails, etc.) But aside from relaxing on the beach, we also ventured outside the resort. First of all, the streets were chaotic. No traffic lights, no stop signs, nothing I was used to. Drivers just scream and curse at one another. Driving there surely seemed like an extreme sport, so we opted to walk wherever we could. If you choose to take a taxi, remember to pre-negotiate the cab fair, because some drivers take advantage of the unaware tourists and charge them a lot more than they normally would. To this day, I’m not sure how we didn’t get lost in the Medina. It really can be a maze if you don’t keep track of your surroundings. The narrow streets are filled with buckets and buckets of spices , fruits and Arabic wear. The sellers were all so nice. Always trying to chat with you, say a few words in your language and ask you for some fun facts about your country. They are very charming and charismatic, and make it sound like the deal you just “negotiated” was just for you. A steal. You part ways feeling like you just made a friend. I even learned how to weave a homemade rug by hand. We could not stop but marvel at the Ribat, which is a fortified holy site, and we even ended up climbing its tower to take in the view. 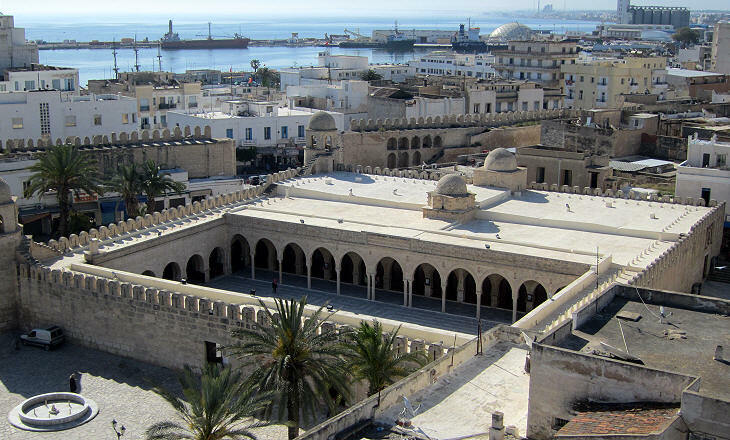 The Great Mosque of Sousse (built in the 9th century) was really interesting to see. 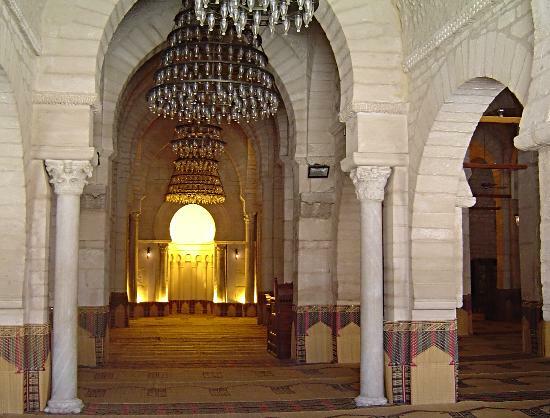 There really aren’t any decorations inside (Fatimid and Zirid architecture) or outside, aside from chandeliers. Just a lot of beautiful arches and some columns. There is a place for shoes at the entrance, there are reed mats on the floors, and there is a wooden divide to separate the females from the males in their place of worship. One of the places we went to for dinner was the Saloon, which is a popular western steakhouse and pub, and the outside reminded me of Arizona. The food was delicious. This is it for today. Let me know in the comments if you’ve even been to those sites and if you ever thought of going. P.S. Their coffee is strooooooong. P.S. None of the pictures in this post belong to me. Please feel free to check out my site and say hello! Thanks Novus! I look forward to creating a post just for you in the coming week(s)! Thanks for reading and commenting! 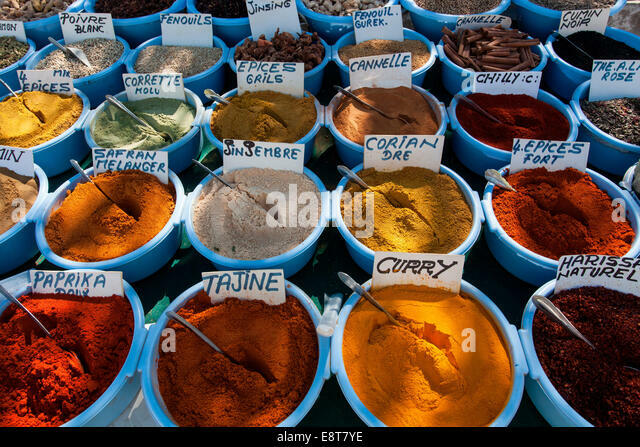 You don’t see such copious amounts of spices being sold in other countries. It was amazing! Glad you enjoyed! Thanks for reading and commenting! It’s nice to learn a bit about a country I know very little about. What architecture! I can see why you enjoyed it. I’m glad to hear you found it educational.. Thanks for reading and commenting. Glad you enjoyed it! It was a great pleasure to feature on your blog. What a fascinating post. I love to read about other countries. Thank you for sharing. Happy you thought so. I really enjoyed going back in time as I shared this post. Great memories. But I think you meant Mohamad, not me. I’m flattered then, thank you! This is the first travel piece I’ve ever read about Tunisia, and it sounds like a fascinating place. Thanks for sharing your experiences! I’m pleased to hear that you found it fascinating. It really was an incredible vacation. Beautiful country and you caught many lovely sights to share with us, Mohamed. Thank you! Thanks for visiting and reading my piece. Glad you enjoyed it.